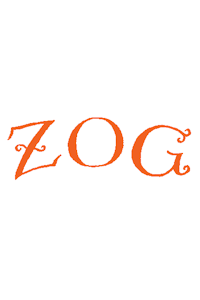 Zog tickets at Malvern Theatres, Malvern. 2019. Wednesday, 5th June 2019 to Thursday, 6th June 2019.